The bar at Le DeSales offers a wine menu that has been specially selected for Le DeSales' innovative menu. 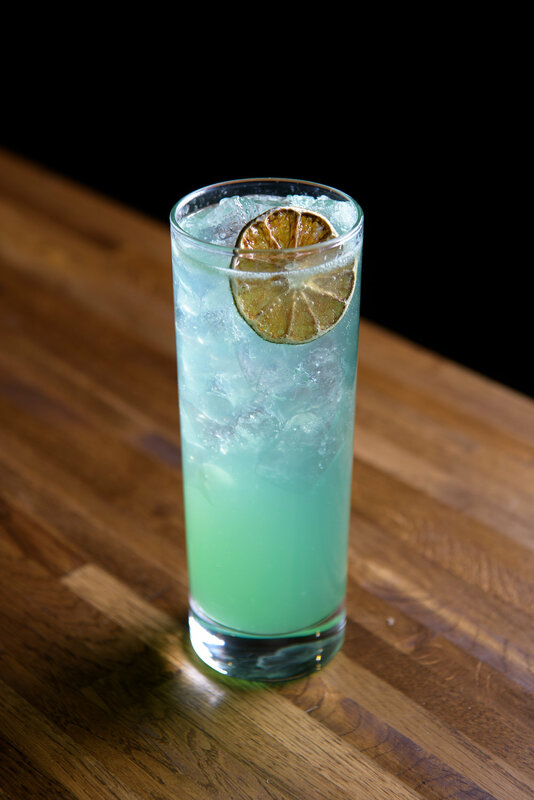 Created by award-winning mixologist Lukas B Smith, the libations menu stands out with custom crafted draught creations and refreshing cocktails. The draught cocktails, Goldenbeard (named after Chef Francois) and DeSales Rickey, are guest favorites. 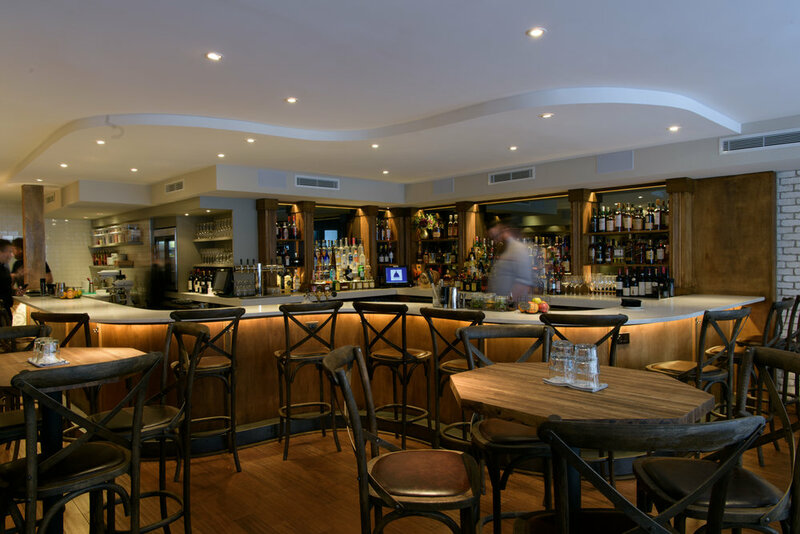 Our bar menu also includes expertly selected local beers and ciders from Washington DC and Maryland breweries. Happy hour drink specials include red, white, and sparkling wine selections along with an assortment of Belgian beer priced from $6.